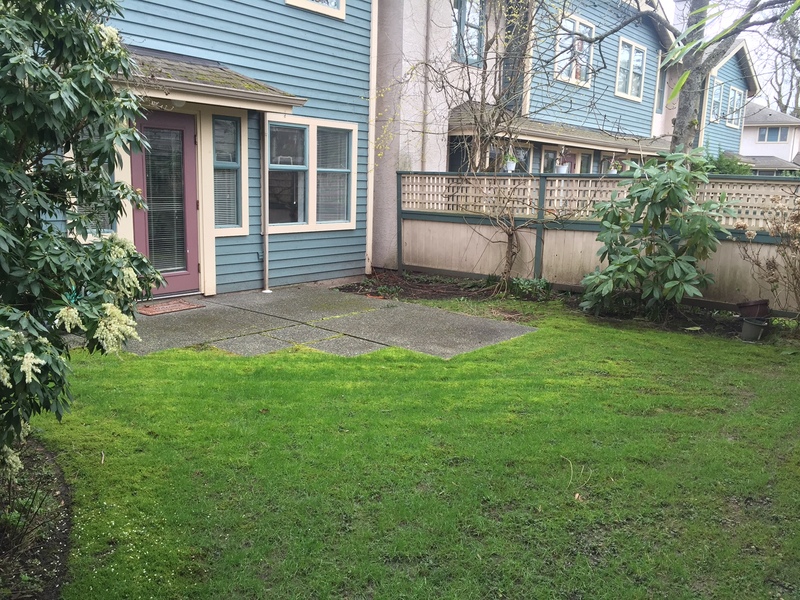 End Unit Townhouse - Burnside/Tillicum! 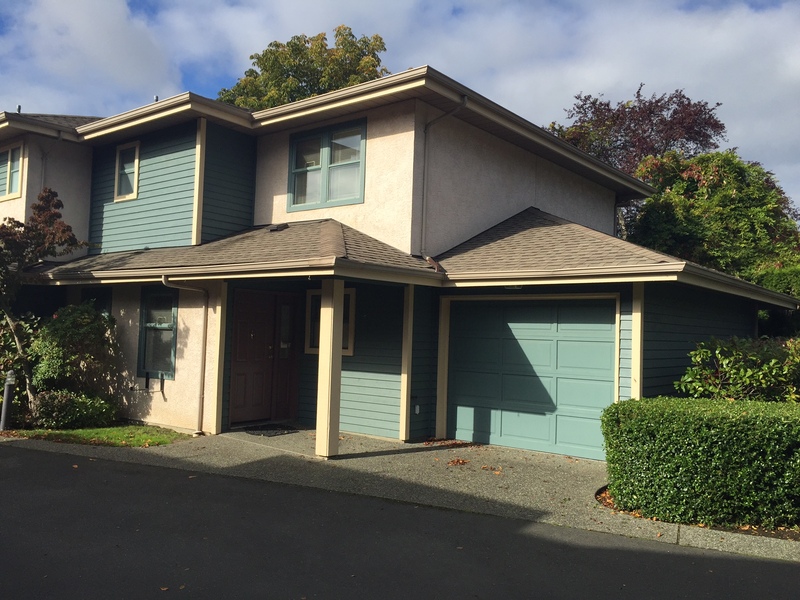 Terrific, 3 bedroom, 2 ½ bathroom end unit townhouse in the convenient Tillicum/Burnside location! Featuring: Living room with Gas Fireplace, inline Dining room with access to Patio and Sunny Back Yard, spacious Modern Kitchen, 2 pce Powder room and much more! Upstairs you’ll find a spacious Master Bedroom with splashy Ensuite Bathroom, 2 more Bedrooms, a 4 piece main bathroom and in-suite Laundry! There is also an attached single car garage and excellent visitor parking as well. Easy to view, call today!